Just launched this week in the US is a new location based service that encourages you to discover Fresh Local Food and to tell others about it: Lovefre.sh. Here's a presentation they made for SXSWi (there's no sound). 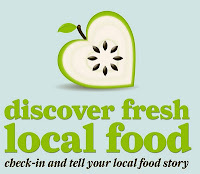 "Tell your Local Food Story with Lovefre.sh - a location based service which uses the GPS chip in your phone, to connect you with great local produce and the people behind it. Discover the food around you. Check-in to locate it for others, with Photo's, AudioBites and Text. Share with friends on Twitter and Facebook. We were tired of struggling to find the best local produce, wherever we were. We realised that it was difficult to find because local knowledge was required. We've built Lovefre.sh as a tool to collect and share that knowledge. We don't scrape data from directories - we build stories with the rich media you provide when you check in with a Photo or a short Audio recording. 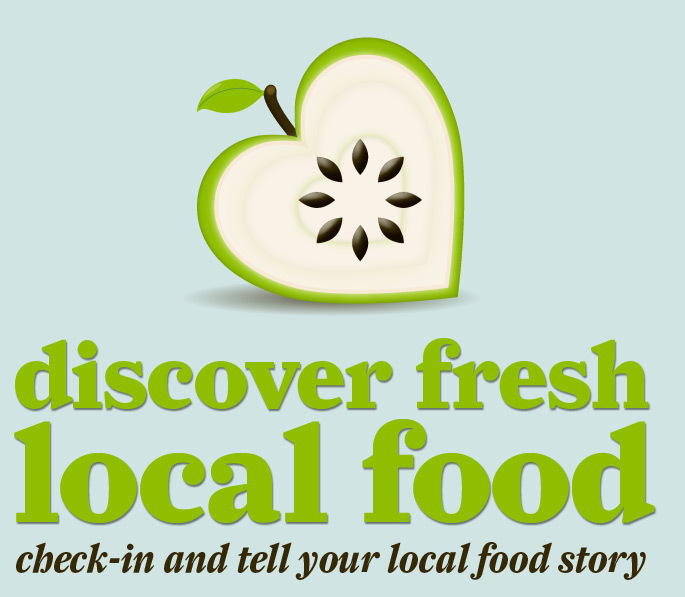 We want you to share your local food story, day by day. It's a tool to connect great local produce, the people who love it, and the people behind it. You gain points for checking in at a producers premises, which can earn you rewards and other goodies." Version 1.2 of the iPhone app is in the iTunes Store. Android, Windows and Blackberry versions are coming soon. I can't give a review of the service seeing as how I am in fact just downloading the iPhone App right now. However, I like the concept and thought it would be a good thing to share. Check it out and please feel free to leave a comment here about what you think of the service.